To all the adventurers out there, it’d be a shame not to check this out. 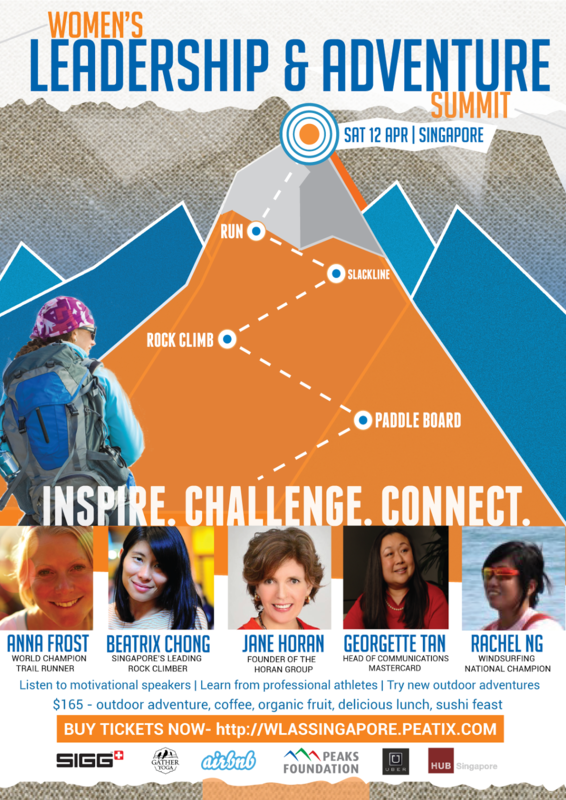 There’s a limited 5 seats left and promises to be an eye opening session with none other than the amazing Anna Frost and our very own Rachel Ng! Stay tuned for another exciting announcement soon!